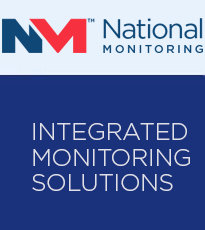 National Monitoring works in partnership with many of the of the world’s most prestigious manufacturers of tracking systems to combat vehicle theft and is one of only five National Security Inspectorate (NSI) accredited Systems Operating Centres (SOC) approved to monitor and track stolen assets in the United Kingdom. Hosted on dedicated dual resilient servers within our hardened data centre our world class tracking platform gives us the capability to communicate with vehicles remotely. Where vehicles or plant are fitted with Thatcham category 5 approved tracking devices, real time information on their movement and location can be reported to directly to police control roomswho will have the confidence to allocate a priority response. If requested by the police vehicles can be immobilised.